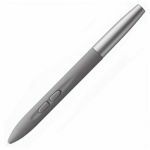 It is the professional freehand tool and the standard pen for the Intuos4. 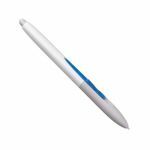 The Grip Pen is equipped with a waisted rubberised grip area that reduces gripping power by up to 40%, relieving stress and alleviating writing fatigue. It enables you to work even more ergonomically. The optimum weight, the perfect balance and its tilt sensitivity making it the most natural freehand tool designed for extensive use. It is the must have for professional users. 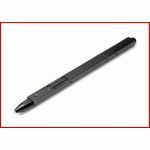 The Grip Pen is equipped with two customisable side-switches and a pressure-sensitive eraser. 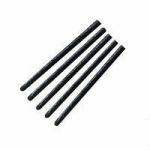 It includes replacement nibs (e.g. a stroke nib, a flex nib and three felt nibs). 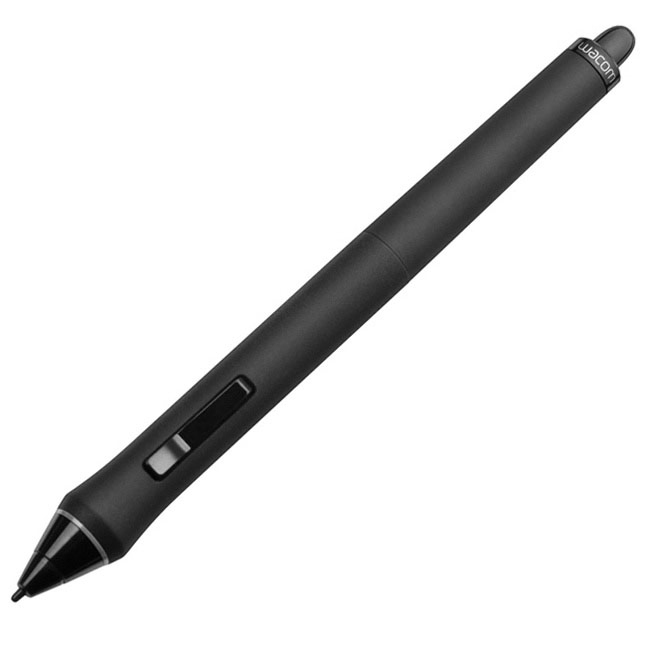 This means, you are getting four different pens in one! -New Wacom Tip Sensor with 2,048 levels of pressure sensitivity.